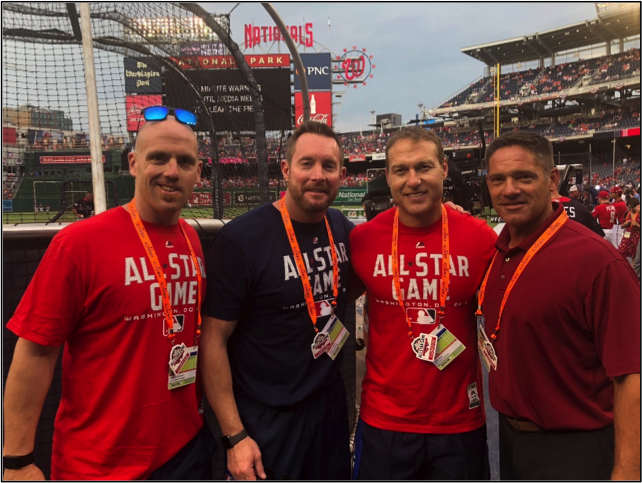 James Clifford (Seattle) and Pete Prinzi (St. Louis) recently served as the official Strength and Conditioning Coaches for the American and National League All-Star Teams in the 2018 Major League All-Star Game in Washington, DC. 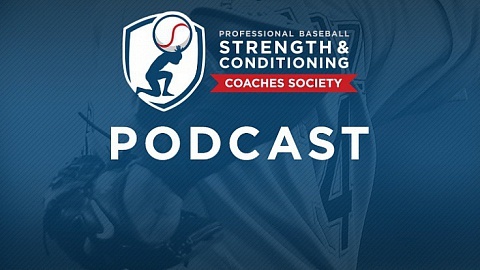 Clifford, is in his 21st year in MLB including the last 7 as the Mariners Major League Strength and Conditioning Coach. A former University of Washington football player and Mariners minor league baseball player, James spent his entire professional baseball career with Seattle. 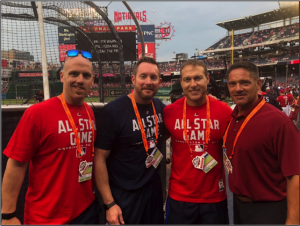 Prinzi is in his 20th year in in professional baseball including the last 17 as the Major League Strength and Conditioning Coach for the Cardinals. 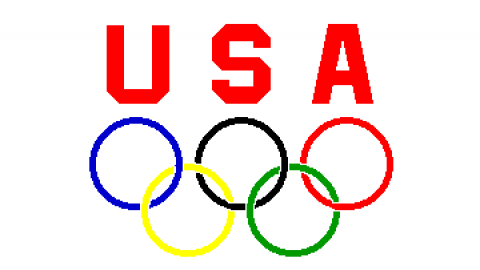 Prior to joining the Cardinals in 1997 as an assistant strength and conditioning coach, Pete played football at Florida State University and in the European Football League. The 2011 Strength Coach of the Year, Pete has spent his entire career with St. Louis.